The game lets players compete against others in asynchronous matches, or in single-player tournaments. 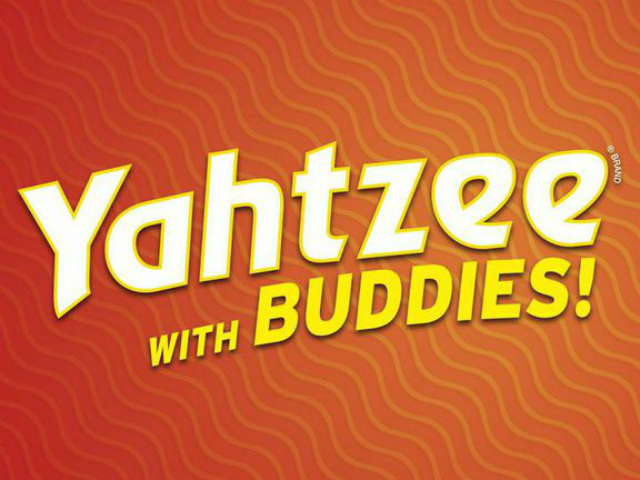 Scopely and Hasbro have announced the release of Yahtzee With Buddies on iOS and Android devices. The multiplayer game features the classic dice-rolling setup of the tabletop Yahtzee game, but allows users around the world to challenge each other in asynchronous matches. The gameplay here is classic Yahtzee. Players take turns, and have three rolls of five dice to create “hands” and fulfill specific goals, from straights and a full house to three and four of a kind and more. As a free-to-play game, players can spend real money on bonus rolls to help them out. Players receive a small number of free bonus rolls as they play, and can also ask their Facebook friends for additional rolls. In addition to multiplayer matches, gamers can enter daily and weekly tournaments, like the current Spring Fling tournament, which challenges players to earn the highest score possible in repeated single-player games. The bigger their high score, the more free bonus rolls they’re eligible to win. As players complete games, their stats are tracked on their profile. These are accessible during games, so players can learn more about their opponents (chat functionality is also available). Players also earn experience points as they complete in-game achievements, with some tasks unlocking different dice themes for play (like animal print and rainbow dice, as examples). Scopely is the perfect choice to bring the classic Yahtzee experience to mobile. They’ve proven themselves [to] be experts at creating exciting social gaming experiences that bring friends and fans together to play for fun and in friendly competition. Yahtzee With Buddies is available to download for free on the iTunes App Store and Google Play. Scopely also plans to release the game on Apple Watch when the device debuts later this year. The Apple Watch app will allow users to manage their games in progress, as well as chat.